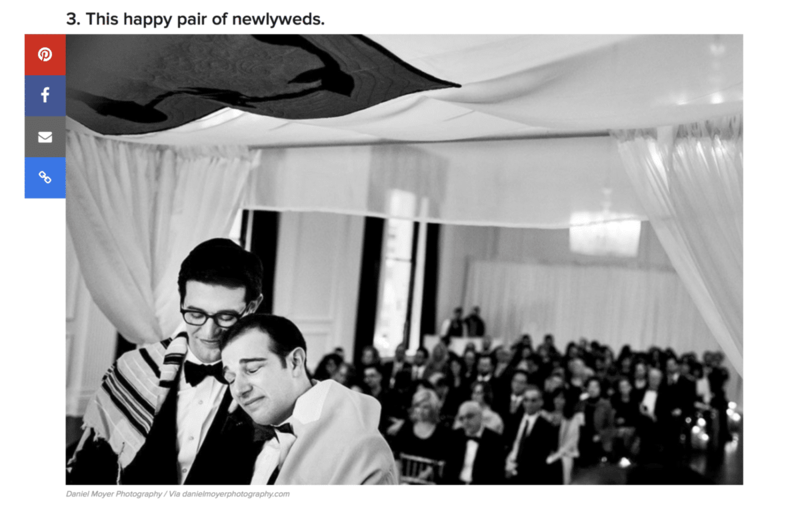 Featured BuzzFeed and Borrowed & Blue! I have some great news to share! It just keeps rolling in! I am thrilled that BuzzFeed featured this photograph from Ethan & Noah’s wedding at the Downtown Club as part of their recent article titled 14 Stunning Wedding Photos That Are Basically Works of Art. BuzzFeed selected 14 photos from the ISPWP contests of 2016 and this one of Ethan and Noah made their cut! 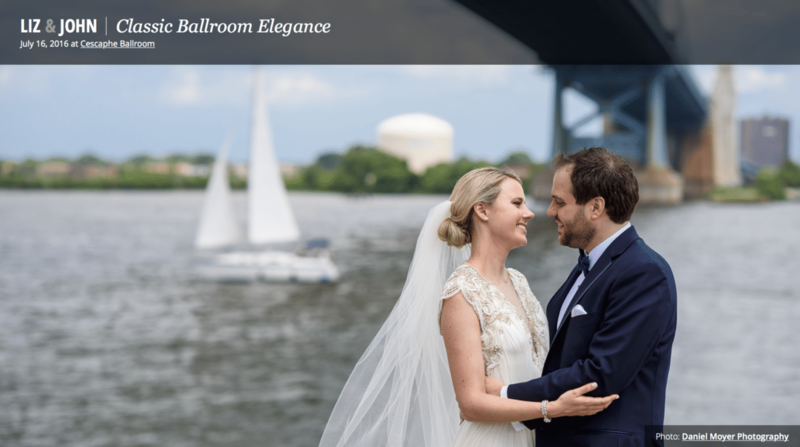 I am equally as excited that Borrowed & Blue chose Liz & John’s wedding at the Cescaphe Ballroom to be featured as a Real Philadelphia Wedding!